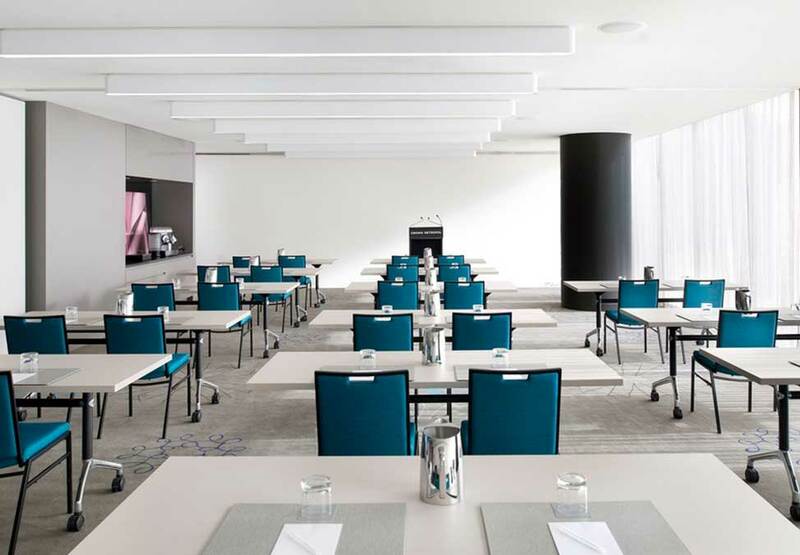 Crown Metropol features four meeting rooms for events in Melbourne, each holding up to 40 guests, theatre style, with natural light, the latest in audio visual technology, operable walls and a pre-function area offering 204 square metres of space. ‘The Office’, a dedicated business centre with internet stations, includes two small meeting rooms for up to four guests and a private boardroom for up to 12 guests. Clean lines in the smaller meeting rooms and an abundance of natural light in the main boardroom provide a sleek and professional environment. You will also find state-of-the-art technology to take care of your meeting needs, including high-speed wireless internet, secretarial services, photocopying and printing facilities, and office equipment hire. 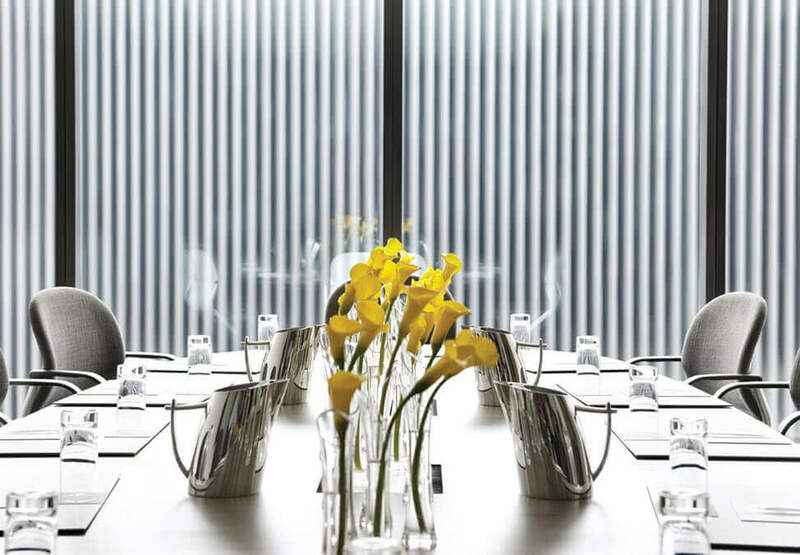 If your visit is for business then Crown Metropol offers a state of the art meeting space where guests can organise their day, meet with clients and colleagues or simply work uninterrupted. 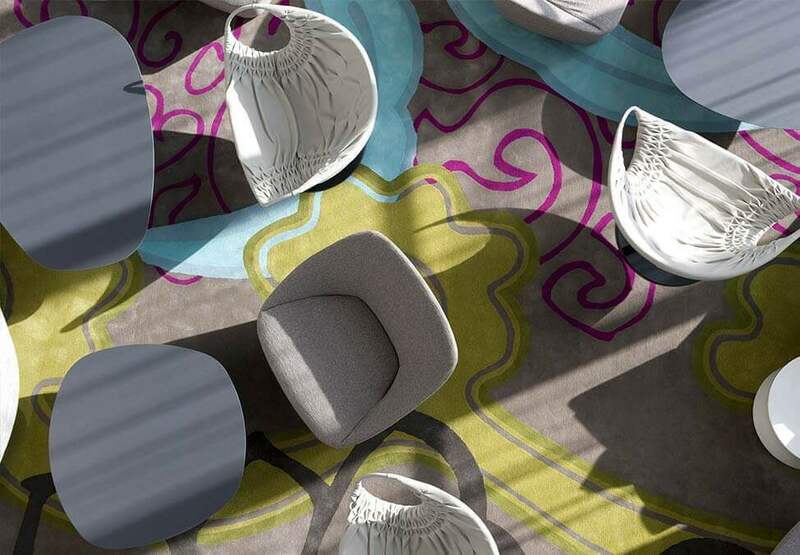 Our fact sheet details all the room capacities and function room setup styles available.